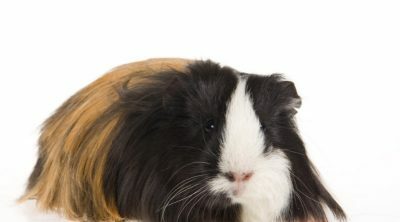 If you have recently reached the decision that a guinea pig, scientifically known as a cavy and belonging to the Caviidae family, is the perfect furry pal for you based on its characteristically friendly and lovable personality, you may be looking to the narrow down which of the many breeds in the guinea pig most suits you. 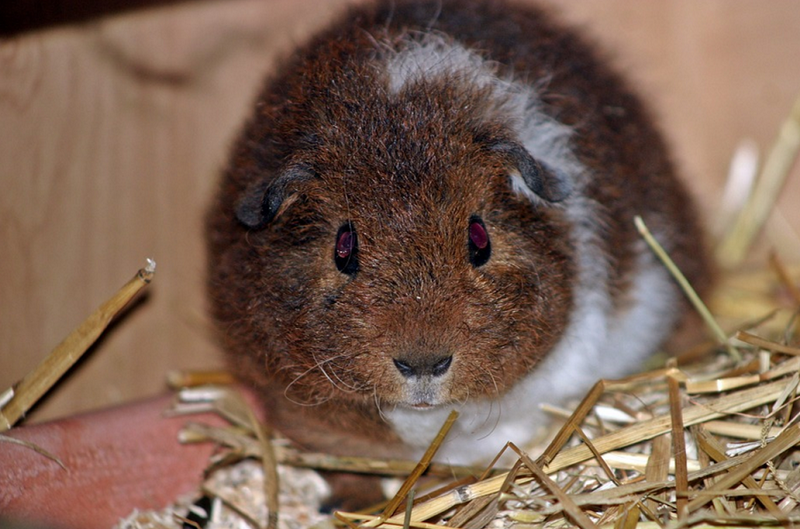 In this article, we have listed common guinea pig breeds to choose from. 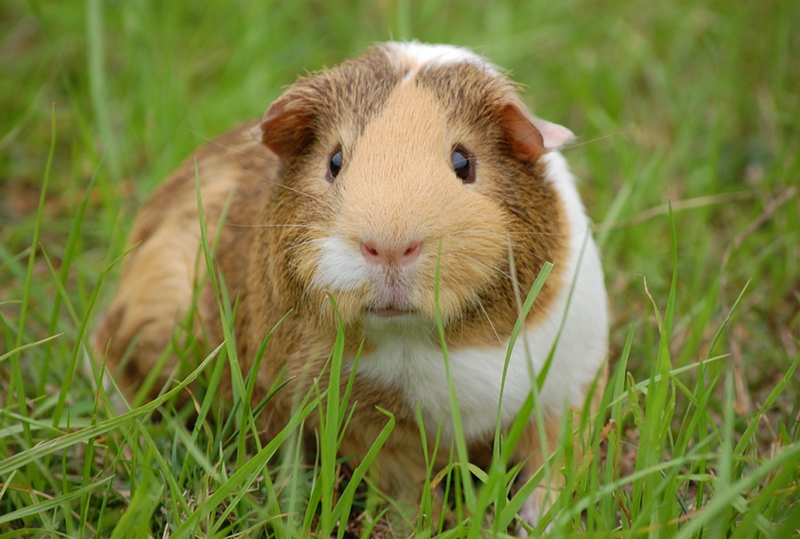 As guinea pigs generally have a lifespan of 5 years, but can live as long as ten with exceptional care, those interested in buying a guinea pig should want to make the most informed choice when committing to the new pet. Guinea pigs breeds are mainly distinguishable by their coats, so to help every potential guinea pig owner find the aesthetic perfect for your taste, described below are the distinctive qualities that differentiate the breeds, beginning with those with the shortest coats. 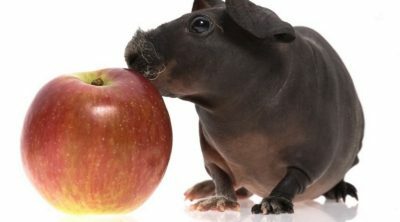 The Skinny Pig would be the guinea pig with the shortest hair, as it actually almost has no hair at all. 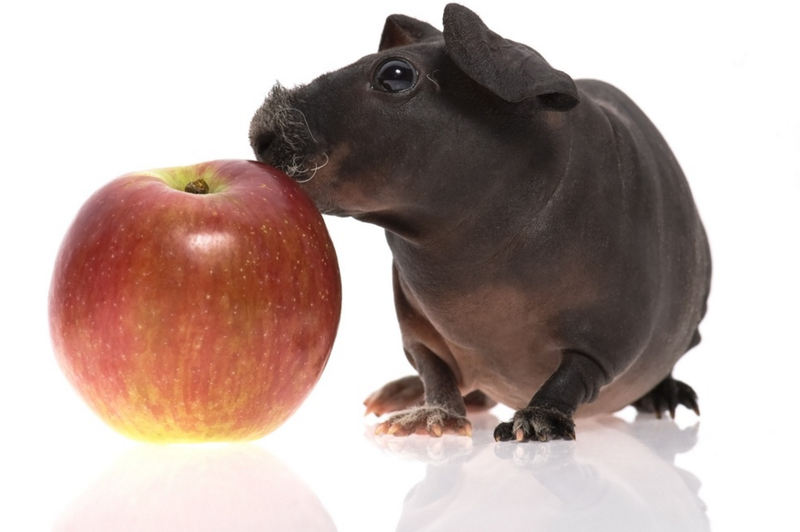 The Skinny Pig is to the guinea pig species what the Sphinx breed would be to the feline family or the Chinese Crusted to the dog world. With this taken into consideration, there is definitely a narrow, specific demographic of owners that this appearance appeals to. Children may not be the most receptive to the hairless rodents, the descendants of laboratory guinea pig crossbreeding, but their personalities are equally as sociable as other guinea pig breeds, making them a great pet just the same. The most well known breed is the American guinea pig. It is the oldest breed of guinea pigs. It is believed to have been first domesticated around 5000 BC in the Andes. American guinea pig was originally known as the English Guinea Pig. This cavy is still called by that name in several countries. 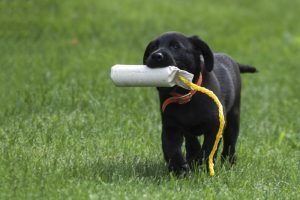 The American has a smooth, short coat without curls and can come in many color varieties. This breed is the most likely to be a child’s pet, as they are mild tempered and good-natured towards owners and friendly with other guinea pigs. The American guinea pigs are generally low maintenance- their short coat makes grooming manageable and does not require an overwhelming amount of time. American Satin guinea pigs are similar in almost every way, but are distinguishable by their coat’s shiny finish. Their coat is dense, fine and additionally shiny. A few other breeds also have a satin variety. This breed is usually found in single color. However, they may have other patterns as well. The Satin is a newer breed that have recently recognized by ACBA. 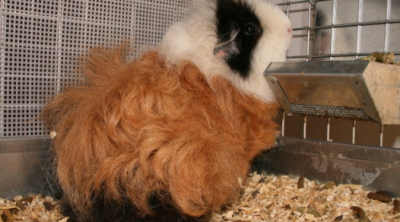 This is a unique breed of guinea pigs also called as American Crested. The White Crested gets its very literal name from the tuft of white fur adorning the top of their heads. The rest of their appearance bears most resemblance to the American guinea pigs, though they are a much rarer breed. 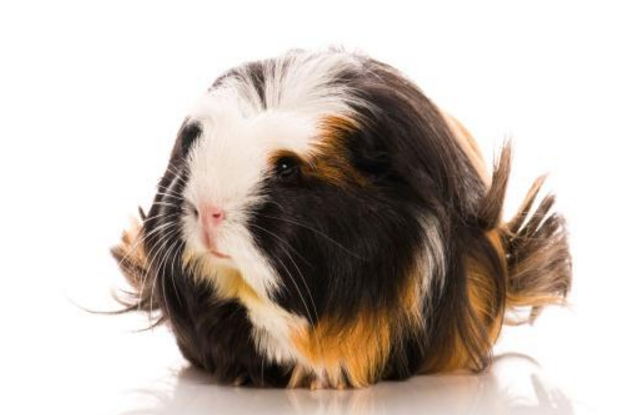 This breed has the same sparkling personality as other guinea pigs. They have a short, smooth coat that can be in many colors. 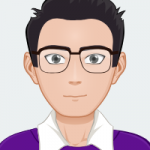 However, the white spot should only be on top of the head and not on the rest of the body. 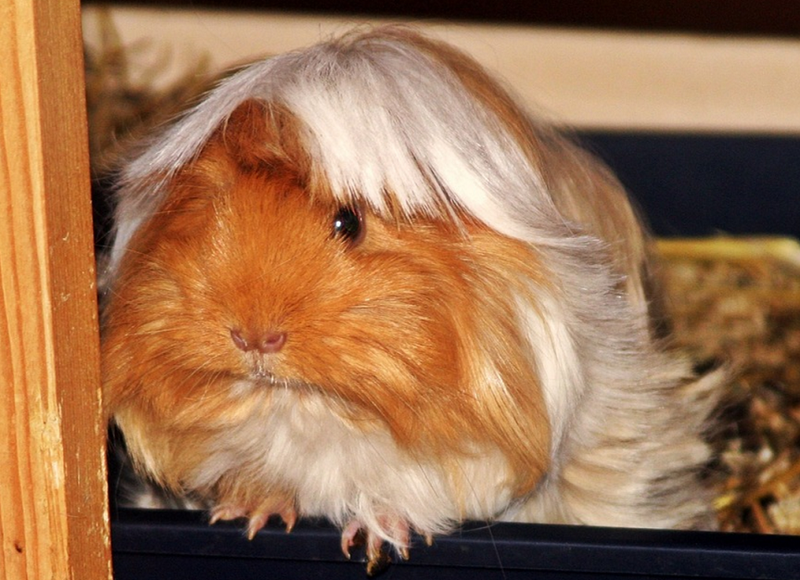 White Crested guinea pigs can be found in Satin as well. The Satin’s coat would be denser and glossier. However, Satin is not recognized by the ACBA. It could take some committed searching if you are longing for a White Crested in your life. The Himalayan guinea pig has the coat texture of an American with the color patterns of a Siamese cat. Though they are born completely white, they grow into having dark patches of fur on their ears, nose, and paws. 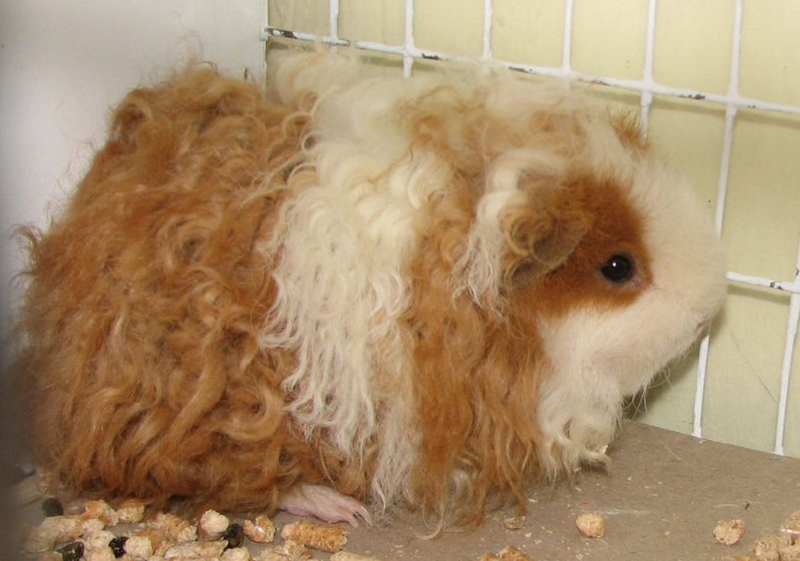 These guinea pigs thrive in cooler temperatures, as the name Himalayan might suggest. Owners will notice their dark patches of fur will begin to lighten if the climate is too warm. 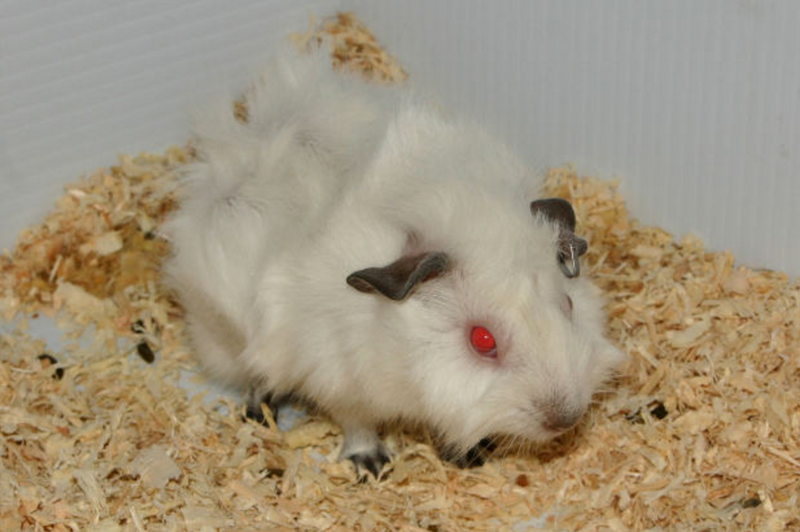 Himalayan guinea pigs also have striking red eyes. The Teddy, who gets its name from an understandable resemblance to (you guessed it!) a teddy bear, has a short, dense coat that does not call for nearly as much grooming as the longhaired varieties. Their wiry fur will tend to grab debris over time though, so make sure to give your Teddy a brushing ever so often. If you’re still not sure if the cavy you’re looking at is a Teddy, its nose will be your tell. Teddy guinea pigs have a uniquely upturned nose you won’t find on any other guinea pig breed. Rex guinea pigs have thick, very short fur. 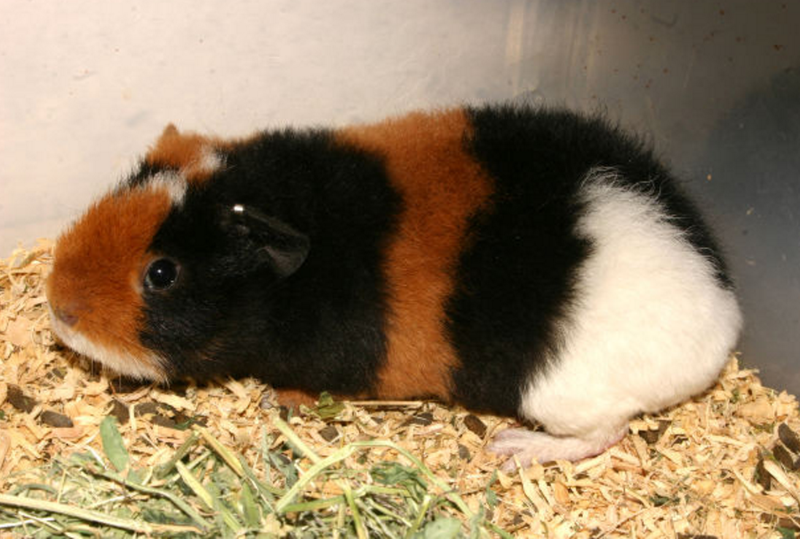 A Rex’s dense coat is the only of its kind among guinea pig breeds. The wool-like texture is easy to groom and manage. This breed comes in many different colors such as white, brown, or agouti. The Rex is also distinguishable by its floppy ears. 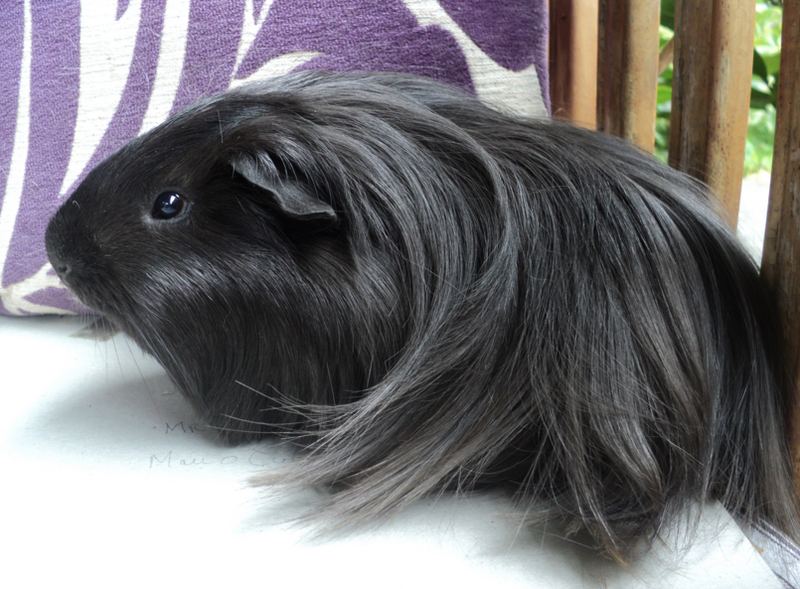 The Rex guinea pigs are perfect for first pets as their coat doesn’t need much maintenance unlike other long haired varieties. 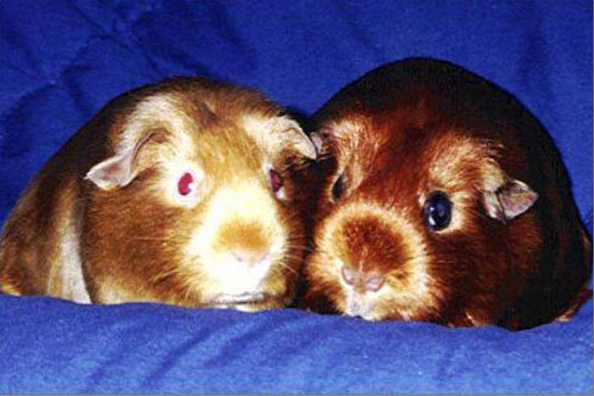 Abyssinian guinea pigs, an older, notable breed, are notorious for their mischievous personality. 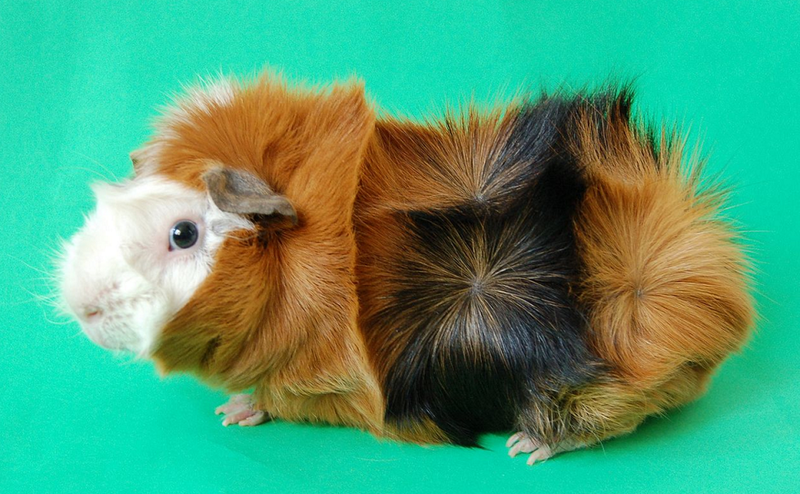 Unlike the American guinea pigs, their coat is long and stems from groupings of swirls. This calls for extra attention and time when grooming, but also makes for a particularly attractive show cavy. You can also find Abyssinians in a satin breed; their coat will be sheen and their rosettes evenly spaced. Abyssinians are great pets for experienced guinea pig owners. However, their excitable nature makes them not so good of a choice for first time cavy owners. The Silkie, also known by the name Sheltie, has a long smooth coat similar to to other breeds; only it lays in a specific way unique to the Silkie and is considerably softer than that of their cousins. The Silkie’s coat flows back over the body. This makes the Silkie quite tedious to groom, and in turn is not the most low maintenance choice when looking for a child-friendly companion. For those considering bringing home a Silkie, be prepared to give their appearance some extra TLC. The Coronet cavy is known for its long coat and single rosette of hair on its forehead. It is similar to the Silkie Guinea Pig. First impressions might show resemblance to the coat of a Shih Tzu. This breed of guinea pigs are curious, affectionate, and playful. The Coronets are cuddly and want attention. They are fun pets to have, however their hair needs extra attention than other short-haired breeds. If you don’t have enough time to take care of their hair, perhaps this breed is not for you. The Coronets can also be Satin, however ACBA doesn’t recognize Coronet Satins. Texels are a fairly new breed to the guinea pig family- they have only been an ACBA, American Cavy Breeders Association, recognized breed for a little over fifteen years. But, they’ve had a quick rise to popularity and have become a favorite at show competitions. This is credited to their distinctive curly locks. The soft tendrils of the Texel’s coat are not the easiest to groom, but if you’re looking for an exceptional show cavy, the extra effort could prove rewarding! 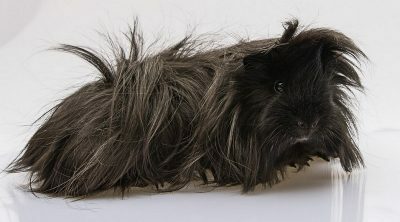 Peruvian guinea pigs are known for having the longest hair of all the breeds, on record for being as long as 20 inches. The lengthy coat is similar to the Abssynian that requires time and dedication to groom. Also, owners often choose to keep their coats trimmed as to not hinder mobility or comfort for their cavies. Unlike Absyssinians, though, whose hair comes in swirled rosettes, the Peruvian pig’s hair is long and straight. If the shiny coat of an Abyssinian or American Satin appeals to you, but you want the loving, curious personality of a Peruvian, not to worry! 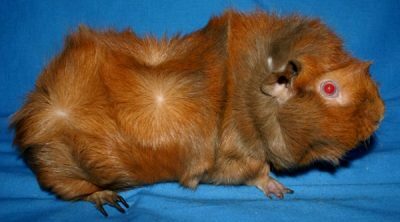 Peruvian Satins are also a recognized breed of cavy. 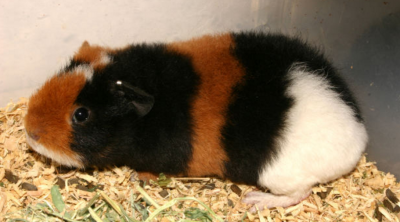 Among these familiarly documented breeds of guinea pigs, cross breeds and exotic breeds can often be found depending on the breeder or your location, as some are specific to a region. 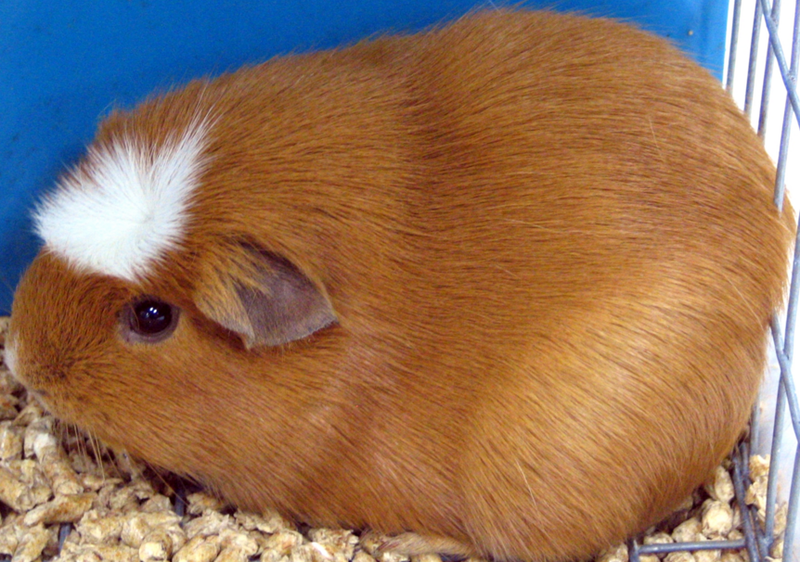 Guinea pigs are an increasingly popular domestic pets. Their size makes them approachable for children, their personalities make them lovable to everyone, and the diversity in their appearances make a guinea pig a perfect pet for any home.